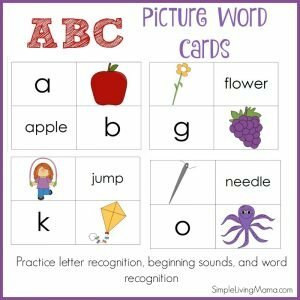 Are you looking for simple ways to teach your child the alphabet? Are you confused by all of the information available and you aren’t sure where to start? 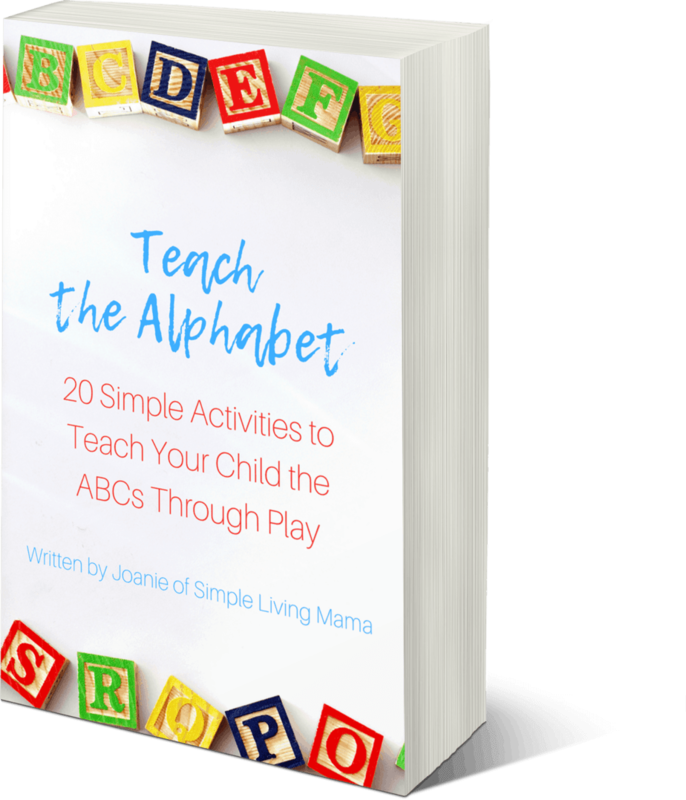 Teach the Alphabet is a 34 page guide full of information on how to teach your child the ABCs! Letters or sounds first? Uppercase or lowercase? In Part 1 you will find commentary on how to start teaching your child the alphabet and my own personal opinions on teaching the alphabet. Here you will find 20 simple and engaging games and activities to help teach your child the alphabet. 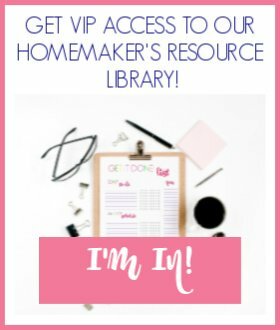 I chose these activities specifically for the fact that many items are things you likely already have. Are you ready to teach your child the alphabet, but aren’t quite sure where to start? 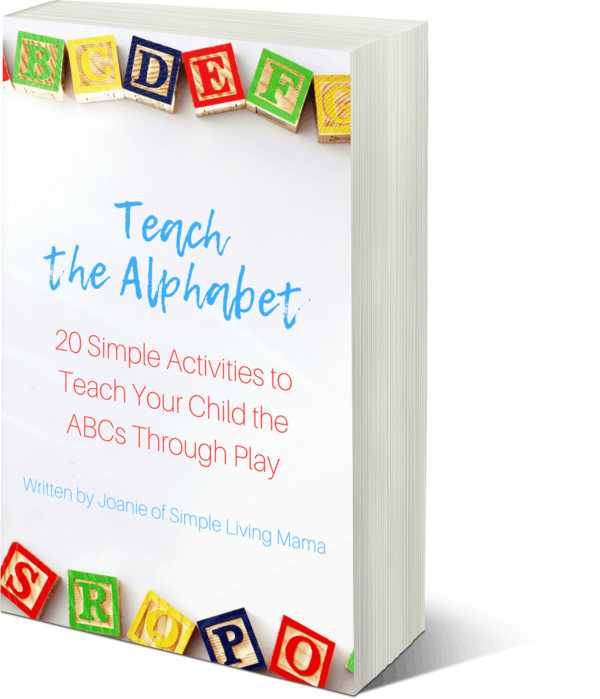 This 34 page eGuide will help you determine how to begin teaching your child letter names and sounds, while also providing 20 simple and engaging hands-on activities that will teach your child the alphabet through play! 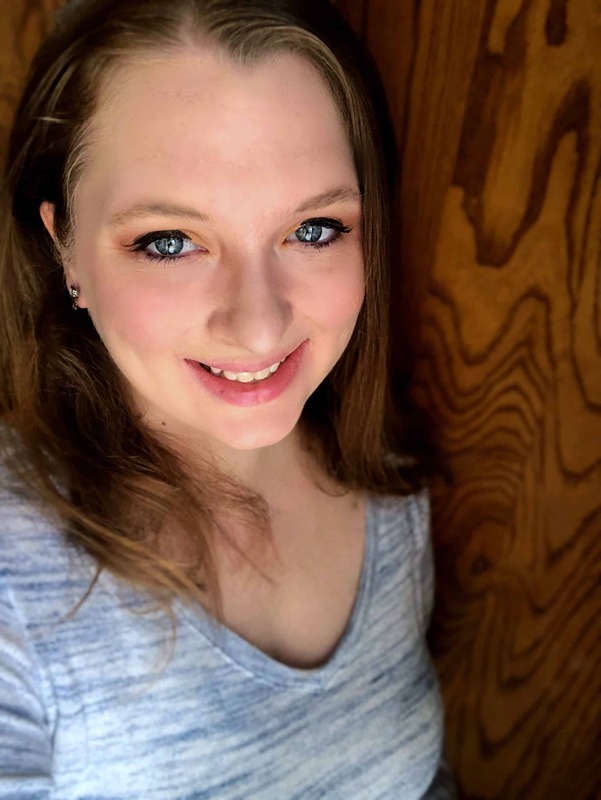 Learn why I recommend teaching the both letter names and letter sounds at the same time, and how to go about beginning to teach them. 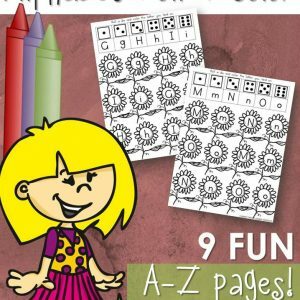 You will get a supply list and written instructions for 20 simple and engaging alphabet games and activities. These activities were specifically chosen because the materials are likely to be items you already have on hand.